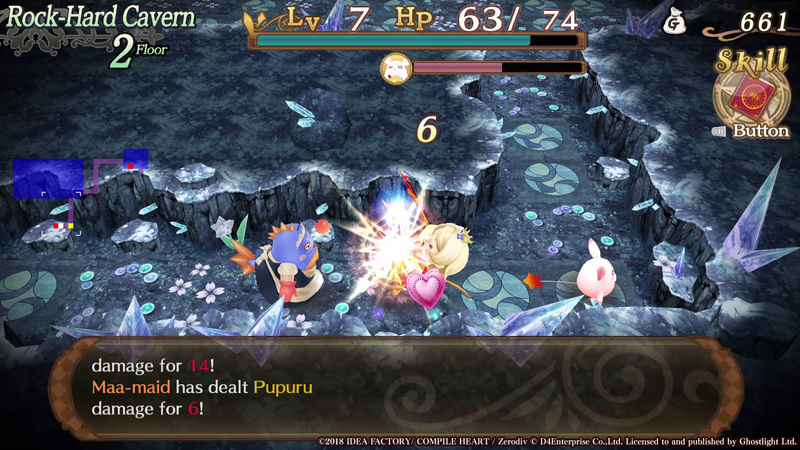 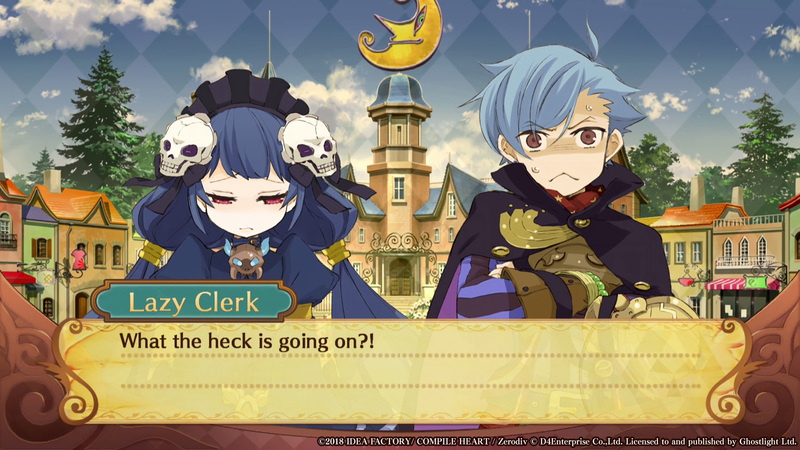 Sorcery Saga is coming to Steam on 4th June | Blog | Ghostlight Ltd.
After a lot of hard work in the kitchen, both from our hard-working chefs, and from our dedicated team of taster testers, I'm thrilled to be able to tell you that Sorcery Saga: Curse of the Great Curry God is coming to the boil nicely and will be served up on Steam on the 4th June, priced at $19.99, with a 40% launch discount, reducing the price to just $11.99 until the 11th June! 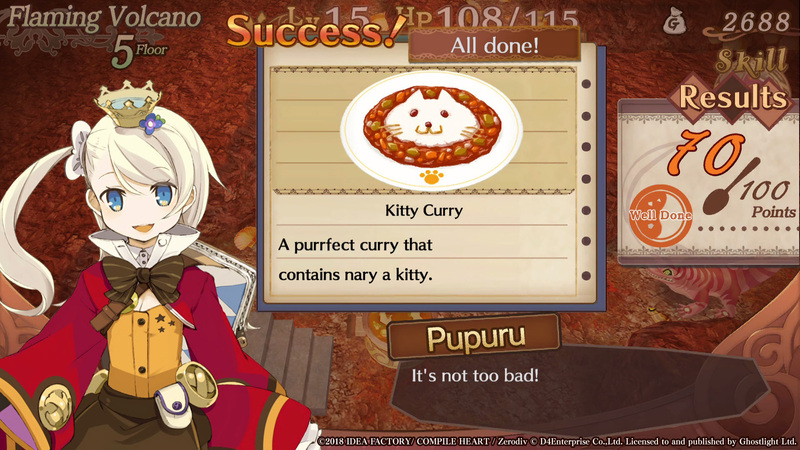 Join Pupuru on a delicious adventure filled with excitement, thrills and all the curry you can eat, as you quest to save your favourite local curry restaurant from being swallowed up by the big bad curry chain which has moved into town. 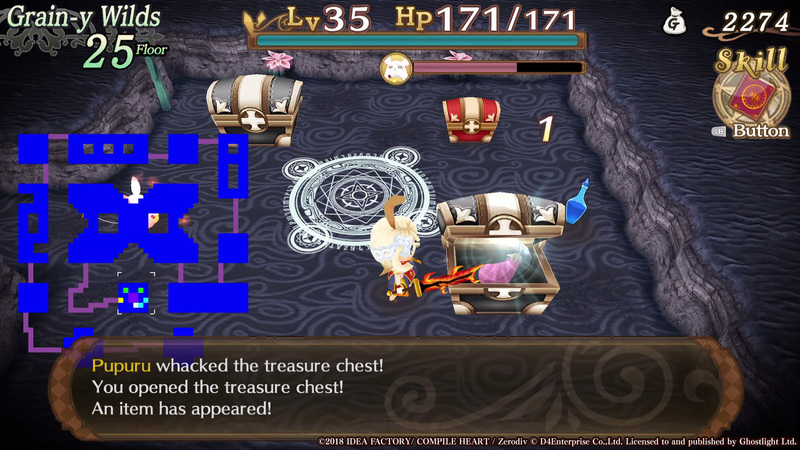 With Sorcery Saga so close to release, make sure you head over to the Sorcery Saga Steam Store page and add it to your wishlist, so that you don't miss out on that mouth watering launch discount.